And the great thing about phone cameras is that despite their simplicity, you’re not just limited to pointing and shooting. 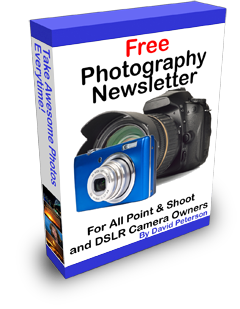 You can download a lot of pretty cool photography apps for your smartphone, whether it’s an iPhone or an Android phone. But one thing you may have noticed is that you can't use any of these tools to adjust the aperture. That means that you don't get to choose between a shallow depth of field and a broad one. And no matter how hard and how long you search the app store, that’s not likely to change any time soon. Why is that? Read on to find out. 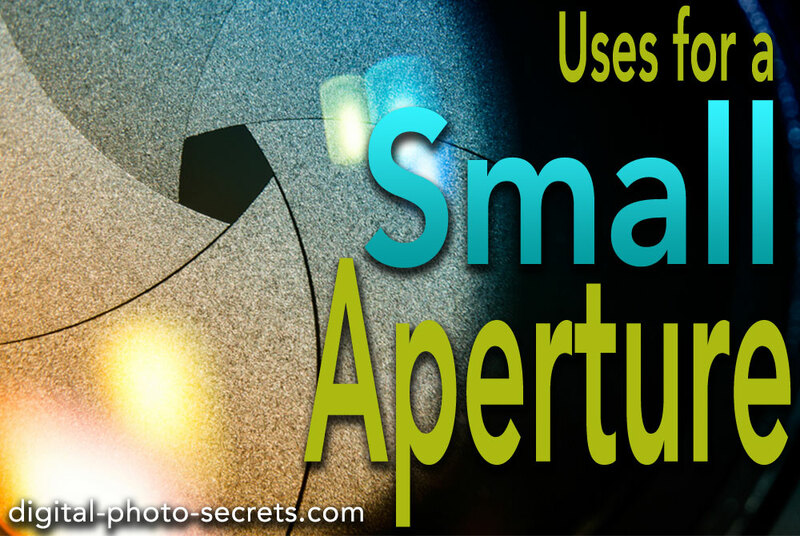 Before we start discussing the aperture on your phone, you may find it helpful to do a short review about aperture and what it is, exactly. 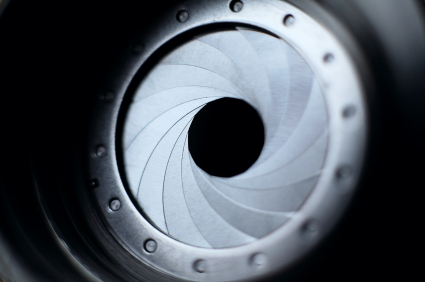 “Aperture” refers to the opening between your camera’s lens and the image sensor. The size of that hole is what determines how much light can pass through. A small or narrow aperture lets in a lot less light, while a large or wide aperture lets in more light. This is useful not only because you may need to let in more light in lower light conditions, but also because you may want to control how much depth of field there is in your photo. Now, in case you are a little shaky on the idea of depth of field, it’s really just a way of describing how much of a scene is in focus. When you have an image with shallow depth of field, that means that not much of the scene is tack-sharp. 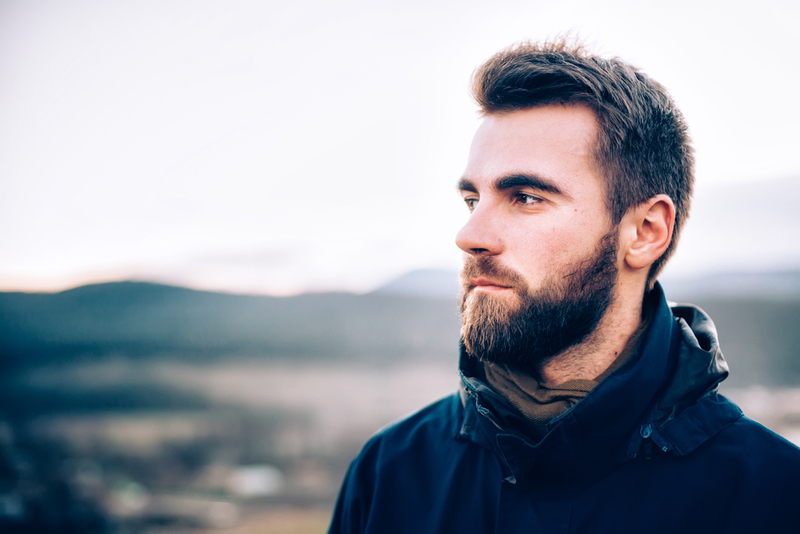 If it’s a portrait, your subject’s face might be in focus, but everything behind him will be softly blurred. Conversely, if you have an image (such as a landscape) that has broad depth of field, then everything is in focus, from the boulders in the foreground to the mountains in the distance. 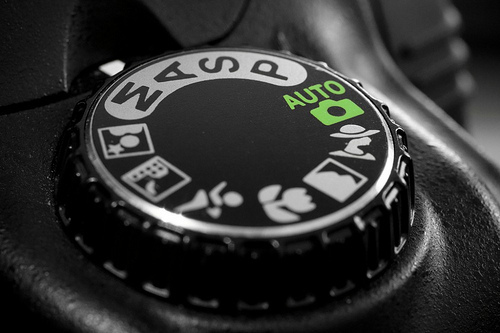 On a typical camera, even a point and shoot camera, aperture is adjustable. 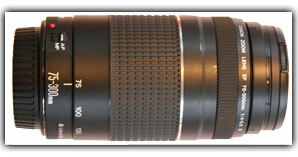 If you select a larger f-number such as f/22, you get a narrower aperture. Similarly, if you select a smaller f-number such as f/4, you get a wider aperture. Generally speaking, narrow apertures are associated with broad depth of field, while wider apertures are associated with shallow depth of field. Now as you’ll see in a minute, there are other factors that contribute to how much depth of field you get in an image, but most of the time you’re going to want to start by changing the aperture. Aperture also makes a big difference when you're shooting in low light, or when you need to use a very fast shutter speed to freeze action. Fast shutter speeds let in less light, so you need a wider aperture to compensate. Low light situations require that wider aperture for different reasons—because you won't be able to get a well exposed image in low light unless you open that aperture up wide to allow more light to reach the image sensor. Now here's the thing about your phone. 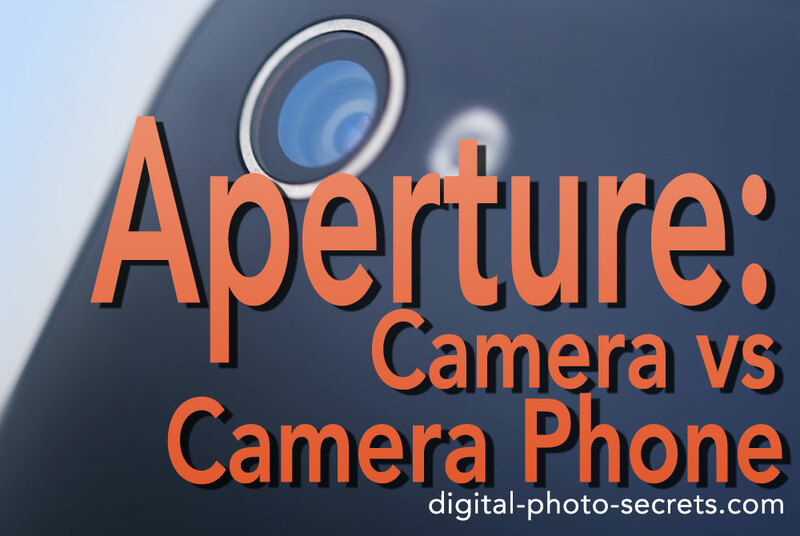 Just about every smartphone available today has a fixed aperture. That means you can't change the aperture even if you think the scene calls for it. Now, manufacturers didn't just do this to be cruel—the reason why your camera has a fixed aperture is because it needs to have a very wide aperture in order to allow enough light to reach that tiny lens. So, that means by default you're shooting at a wide aperture and there isn’t anything you can do to change that. But you may have noticed something else: even though you're shooting at that wide aperture you still get pretty good depth of field when you photograph something like a landscape. Why is that exactly? Your smartphone has a small lens with a very short focal length. A short focal length—or wide angle—means that you have a very broad field of view when you use that camera. And a broad field of view, in turn, means that you will get pretty good depth of field even at very wide apertures. If you need a demonstration of this principle, you can try it out with your dedicated digital camera. 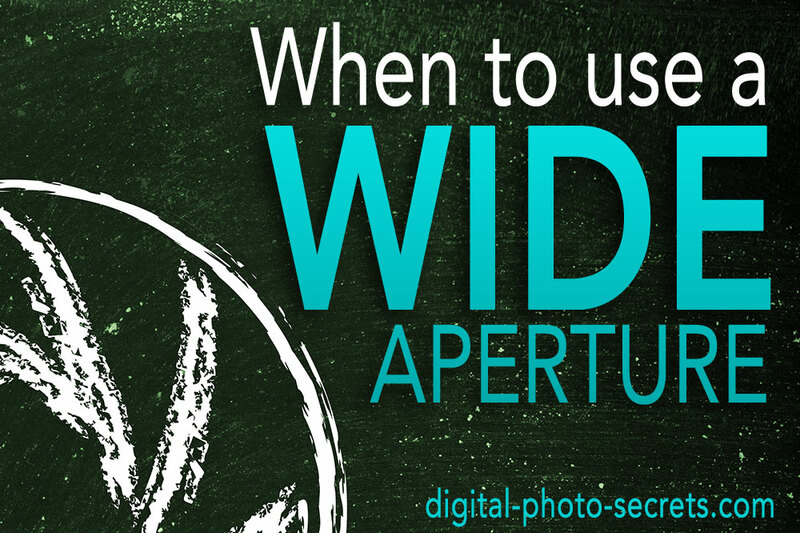 Select the widest aperture that your lens is capable of and zoom all the way out. Take a photograph of a larger scene such as a landscape. Open it up on your computer and zoom in to look at the details. Where does the depth of field start to drop off? Chances are, unless you had something in the very near foreground, you probably got pretty good depth of field all the way through the image. In addition to that tiny lens, smartphones have the smallest-sized image sensors on the market, which is another contributing factor to the depth of field problem. The reason behind this is simple—if you're shooting with a camera that has a large sensor, you need to get closer to your subject or use a longer focal length lens if you want to fill the frame. That means you need a smaller sized aperture in order to maintain depth of field—much smaller than you would need if you were using a camera with a smaller sensor. So a very tiny sensor like what you have in your smartphone will give much broader depth of field at wider apertures than a large sensor camera like a full frame DSLR. 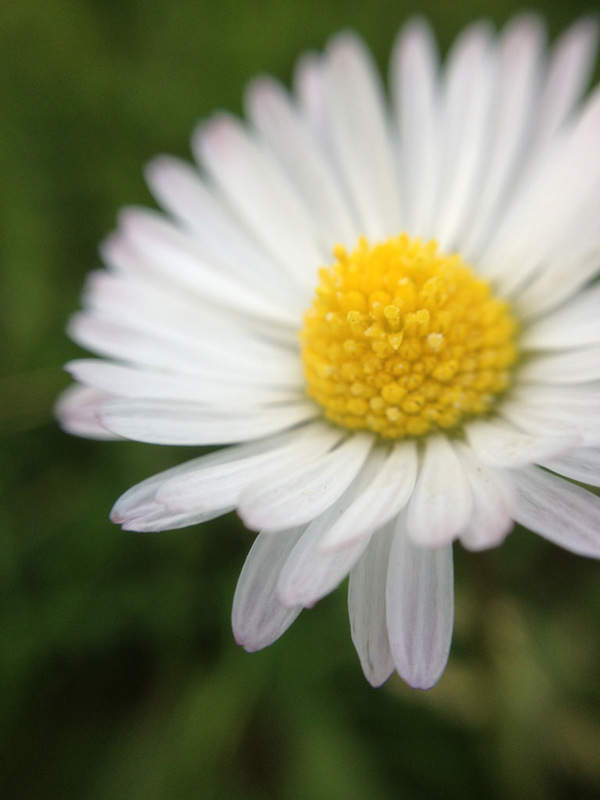 So what if you really want to use your phone to capture images with shallow depth of field? Well, aperture isn't the only way to do it. The distance between camera and subject and the distance between subject and background also have something to do with the amount of depth of field you’ll get in your photos. Try adding an aftermarket telephoto lens to your smartphone. (Note: don’t use your phone’s built-in zoom, because it’s not true zoom and won’t do anything to change the depth of field in the photo. 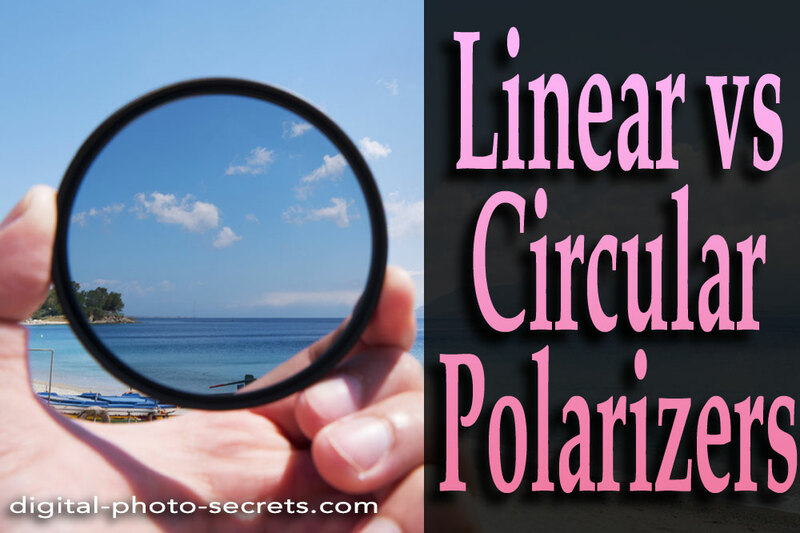 Digital zoom simulates zoom by cropping your image, so not only will you not get that blur you’re looking for, you’ll also get a poorer-quality image). When you decrease the optical distance between camera and subject, you'll start to get some blur on that background, provided of course that the background is distant enough from your subject. You can also simply zoom with your feet, which means getting physically close to your subject and filling the frame. That’s going to increase background blur as well. But for the most part, unless you take one of these two steps, you're going to have to live with that broader depth of field in the images that you shoot with your phone. Now there is some hope for the future—post-processing software and apps software in general is improving all the time, and there is a possibility that at some point there will be software available that will be capable of intelligently evaluating a photograph and adding background blur after the fact. 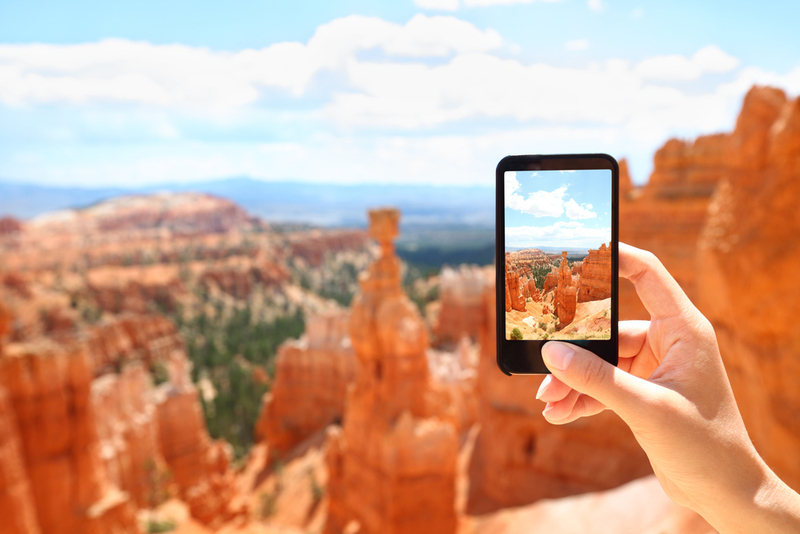 Theoretically, the software would have to be smart enough to identify the foreground elements so that it would know exactly where to apply that background blur—we’re not there yet, but it’s entirely likely that we won’t have to wait much longer for an app that can give our smartphone images that large aperture look. So why can't smartphone manufacturers just build in a larger aperture, so you can get that shallow depth of field even when you’re zoomed out? The answer has to do with the structure of the phone. 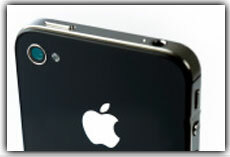 Smart phones are designed to be very light and small and also very thin. When you increase the maximum aperture of a lens, you increase the size of the camera’s internal structure, and therefore you increase the size of the phone. In other words, that aperture is designed specifically to fit inside of the small camera body that is your smartphone—and if your phone got much bigger than it is, you’d probably find it annoying to carry around with you all the time. All of this does not mean, of course, that your smartphone isn’t a good camera. 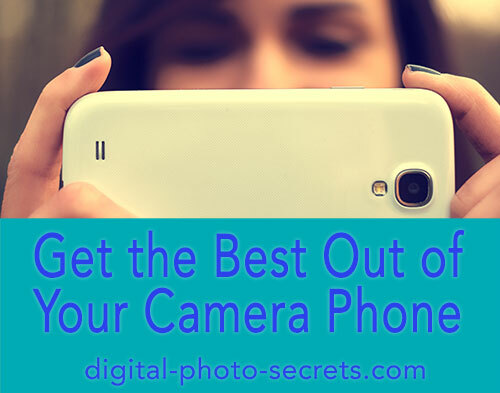 There are many advantages to using a smartphone to take everyday pictures, and one of the biggest ones is that it tends to be the camera that's with you all the time. I always say that as long as you understand your cameras limitations, it doesn't matter what you're using to capture your photos, you can still do excellent work. So I hope I've given you a better understanding of the way aperture works in your smartphone camera, and now that you’re armed with that information you'll go off and capture some amazing photos, broad depth of field or not. What Specs Are Good When Purchasing A Camera Phone?